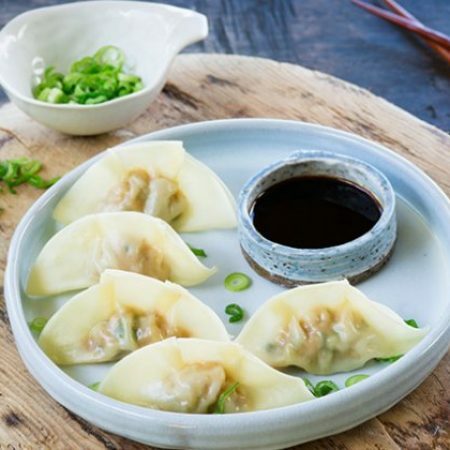 Join us for the evening on Friday 1 February to make and eat dumplings (to celebrate Lunar New Year which starts on 5th Feb) at Burgess Road Public Library hosted by Christ Church, Southampton. There are a total of 30 places, which must be booked in advance, on eventbrite Please note, this event is not suitable for children. Each term Friends International arranges a programme of events and activities for international students to enjoy. Our trips and events are open to all international students studying at Solent, Southampton and Winchester Universities, academic scholars, or those studying at language schools. Many of our events are very popular, so booking early is advised. Many of our events are free, but if there is a cost associated with an event (usually for the trips) then this will be clearly advertised, and tickets must be bought in advance. We hope you enjoy the activities and trips that we have arranged. If you have any suggestions, then please let us know. In order to book for a Friends International event, please use the eventbrite booking page – just follow the link from our website or our email, and enter your details. If you book a ticket and then find you are unable to attend, please cancel your tickets in good time (at least a day in advance). If you don’t already have an eventbite account, then you will need to create one by using the link near the bottom of your booking email under “Your Account” and click log in to set up your own password and create an account. When you have logged in to Eventbrite, go to the “Tickets” page, and find your order. Click your order to view order details, and then select “Cancel Order” to cancel your registration. Please Note: Please only book a place for Friends International events if you intend to come. We have limited numbers for most of our events, and often our hosts prepare food specially for you. It is disappointing if people book places, but do not attend, and it also prevents others from attending. So please only book a place if you are coming! If you have booked a place and need to cancel, please do so in good time, so that another student can take your place.